Qipco has taken a first big step in expanding its sponsorship into racing in France by taken on the backing of the Prix du Jockey Club, the French equivalent of the Derby. The Qatari-based Qipco is already a major sponsor in Britain, with a portfolio that includes British champions day and both the 2,000 and 1,000 Guineas this weekend. It is also involved in Ireland, but the Prix du Jockey Club will be its first major investment in French racing. It is expected that more will follow as a result of its new partnership with France Galop. The Prix du Jockey Club is one of the richest in France, second only to the Qatar Prix de l'Arc de Triomphe with prize-money (€1,500,000) that puts it only just behind the Epsom equivalent, which is worth £1,500,000. 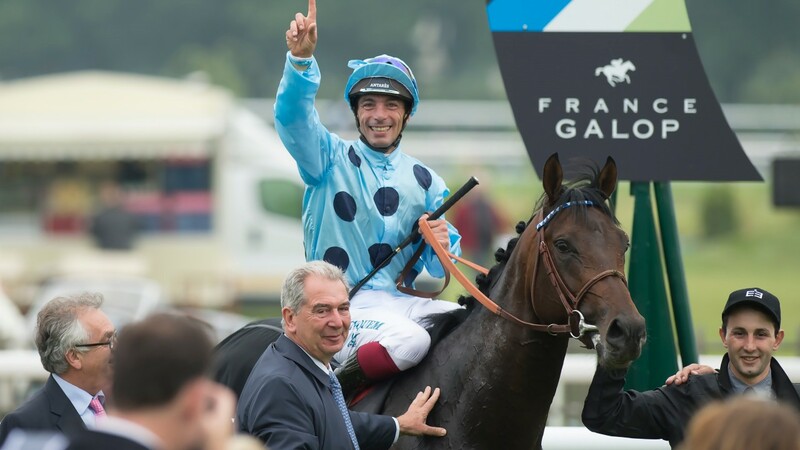 This year's renewal will take place on June 4 as the feature race on a card that, like last year, will also boast four other Group races: the Grand Prix de Chantilly, Prix de Sandringham, Prix du Gros Chene and Prix de Royaumont. Sheikh Fahad, director of Qipco, said: "Among the benefits of our partnership with France Galop is the opportunity to increase the international profile of Qipco through an association with such a prestigious and renowned event. "Also it provides a platform from which to advertise the stallions owned by Qatar Bloodstock, which is part of Qipco, and finally, we consider European racing to be the best in the world and we want to help promote the popularity and prosperity of racing here because Europe is the base for our bloodstock interests." France Galop president Edouard de Rothschild said: "It's in Qipco's and France Galop's DNA to improve the breed and to develop sporting excellence. It's my wish that this partnership will boost the attractiveness of this great race with the best three-year-old French horses and more international runners so that the Prix du Jockey Club becomes the Derby that produces tomorrow's stallions."